Nice minimalism slavery beat. Military as well. Exposes lyracists and lyracism. Be Blessed! You got a new CD out bro? Love the old school feel of the song! Head bobbin!! Can't stop bobbin my head! Good stuff! Best Murray Monday yet!!! Great song! 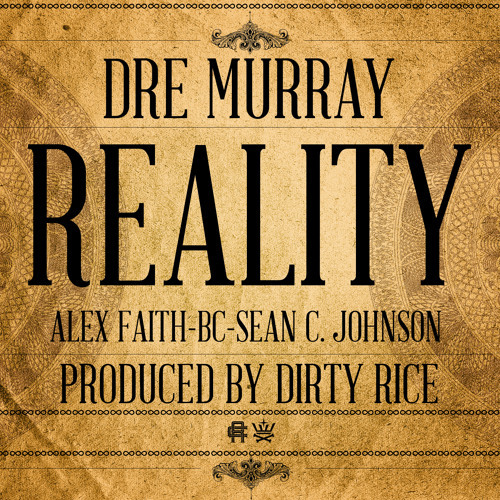 @dremurray22: could you enable downloads or post a link? btw LOVIN ur music!